The camps are for juniors of all levels (placed in groups based on age and ability). 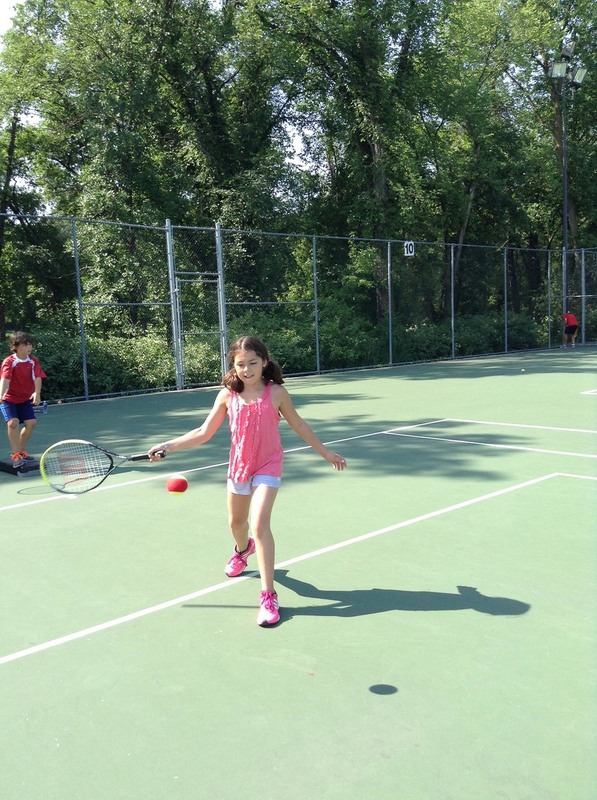 Focus will be to practice the fundamentals of the game such as ground strokes, volleys, serves, and rally skills. The major focus will be on rallying. This is the most important part of the game and also the most fun! The camps consist of drills and games to keep it fun and interesting for the participants. The camp will follow the Progressive Tennis guidelines. For more about Progressive Tennis, please see our Tennis Resources. 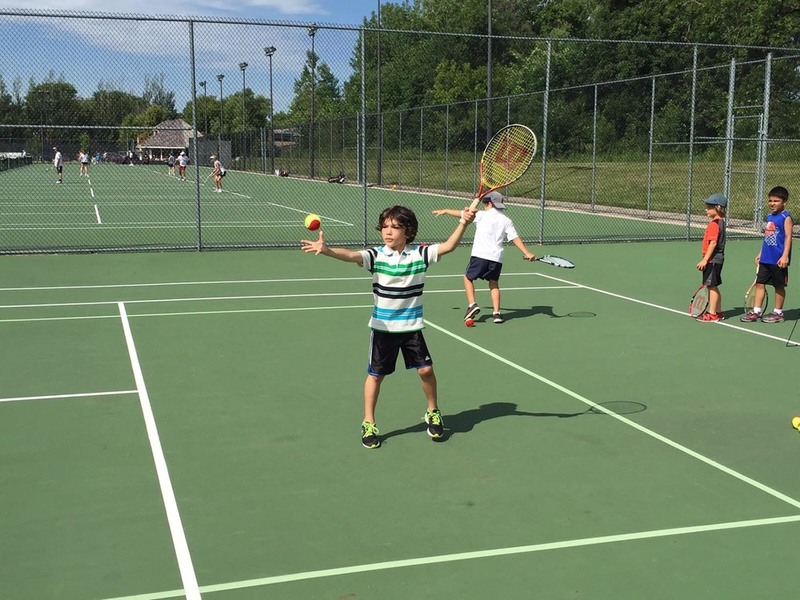 All Junior programs are coached by WLTC Tennis Pro, Alex Lesiuk and his associates. ** $140 per week (includes GST) except August 6 - 9 ($120). A fee of $10 per camp will be added to participants who are not member of WLTC. The Junior Spring Program and Summer Camps fill up quickly - please sign up as soon as possible to ensure a spot. 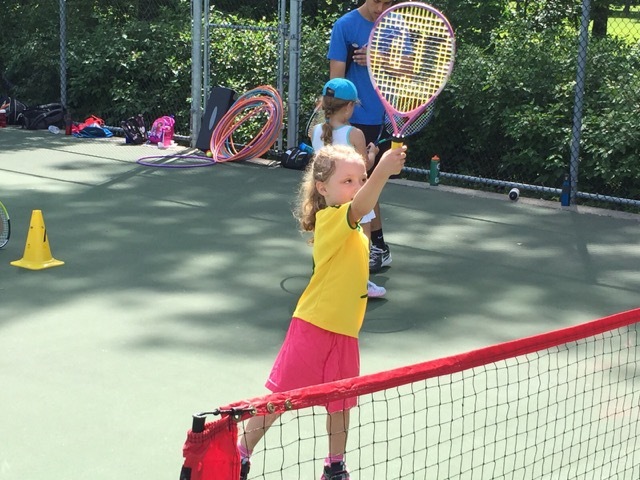 Racquets are provided for all Junior programs.